recipes Archives - Who Said Nothing in Life is Free? 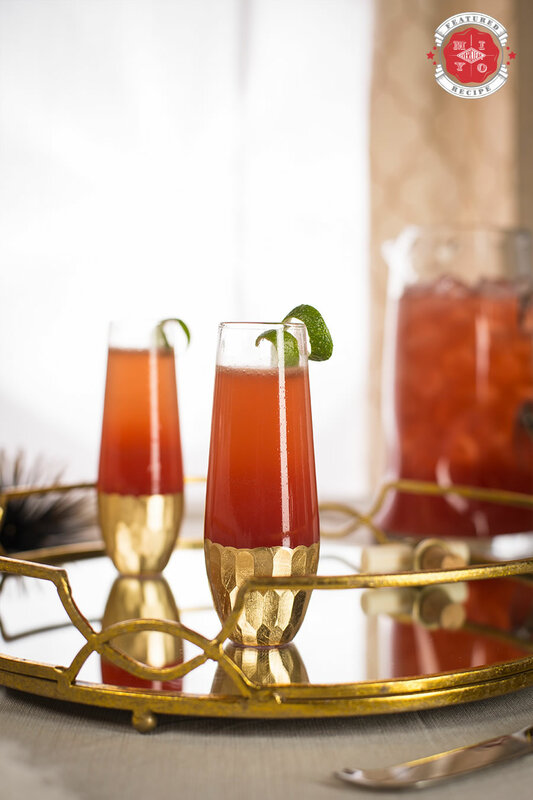 Pomegranate Green Tea Liqueur brings together the sweet taste of pomegranate and tea with Everclear ensuring holiday cheer is never in short supply. 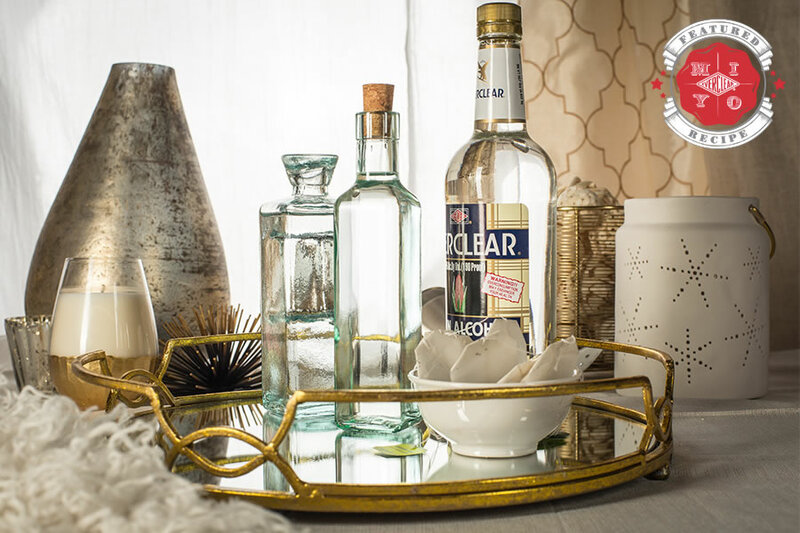 Combine with simple syrup and water, and within two hours it’ll be ready to bottle and enjoy with Holiday Road Punch or gifted in a mason jar with festive ribbons and labels. Remove tea bags and add simple syrup. Mix thoroughly. 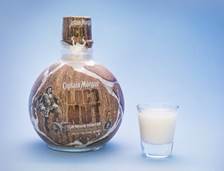 Stemming from the launch of Captain Morgan Cannon Blast, the rum company is shaking up the shots category again this spring with Captain Morgan LocoNut – an explosively delicious coconut shot. Captain Morgan LocoNut is a summer-inspired shot that blends Caribbean rum and spices with seasonal flavors – including real coconut liqueur. 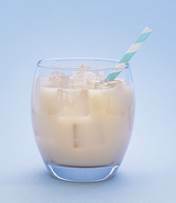 Though it’s best enjoyed as a chilled shot, LocoNut can also be served in a number of delicious drink recipes (see below). Packaged in a round shaped bottle identical to its predecessor, LocoNut boasts the appearance of a coconut that gives off the sweet aroma of coconut when you scratch the bottle. 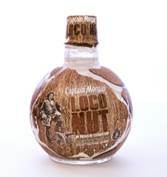 LocoNut (40 proof, 20% ABV) has a suggested retail price of $14.99 for a 750 ml bottle. Pour 2oz. LocoNut and 0.5 oz. Original Spiced Rum into a shaker. Strain over ice. 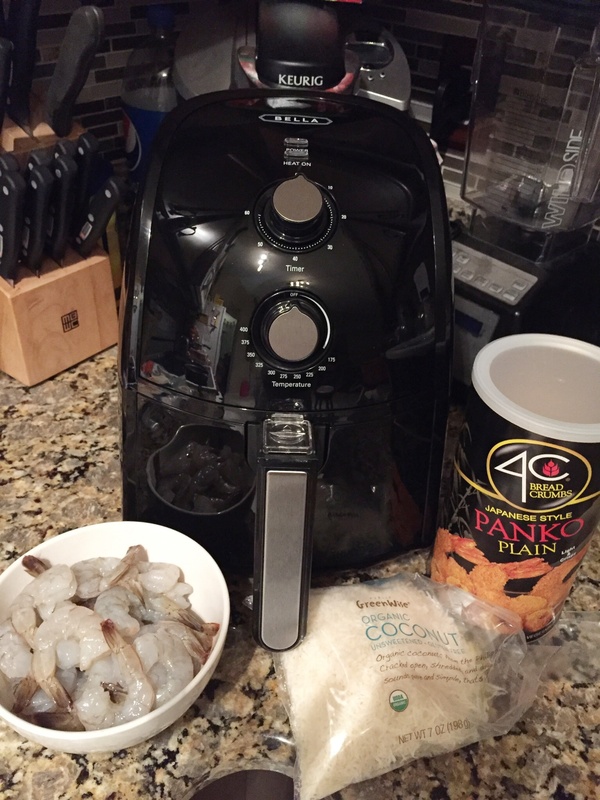 Recently I got a Bella Air Fryer and just made the best coconut shrimp in it. It was so simple too !!! 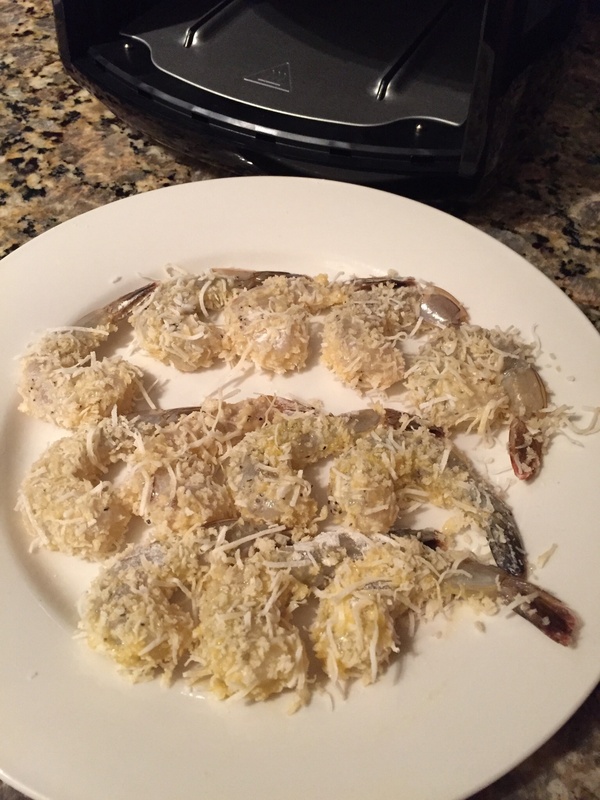 Season shrimp with salt & pepper, then dredge in flour. Next dip in beaten egg and then a mixture of about 1/2 panko & 1/2 coconut. Finally cook at 350 degrees for 8 minutes. Nasoya recently launched brand new Chipotle TofuBaked, which is a versatile ingredient for a number of delicious dishes that helps keep calories low and protein high. I was challenged to come up with a recipe and I think I came up with a good one. I absolutely LOVED the combination of flavors. And the best part is that the tofu is already baked so you can just warm it up or eat it cold. Along with the Chipotle TofuBaked, Nasoya also offers Sesame Ginger TofuBaked and Teriyaki TofuBaked which I have tried in the past and loved as well. I honestly didn’t think I would be into Tofu but this stuff is just so good !!! One reader is going to win (5) Nasoya free product coupons. 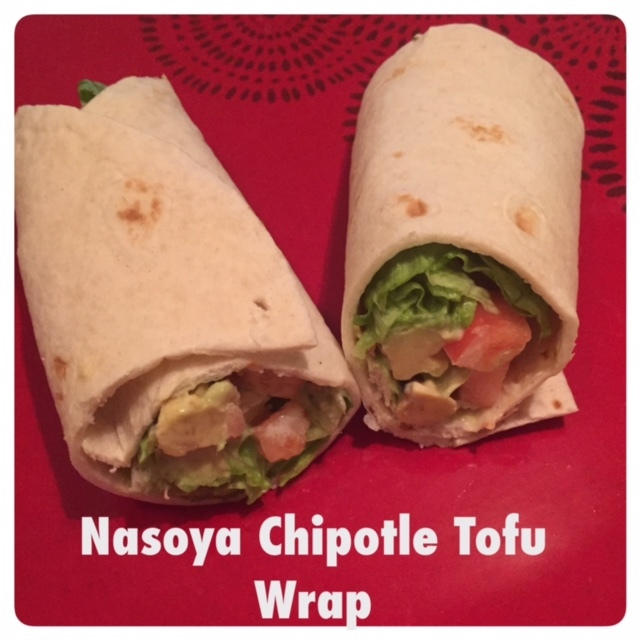 To enter, leave a comment stating which flavor of Nasoya tofu you think you would like. Looking for some great recipes for game day? 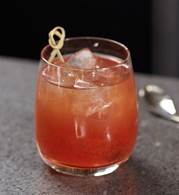 Here are some amazing recipes featuring Captain Morgan’s, Crown Royal, Bulleit Rye and George Dickel Rye. 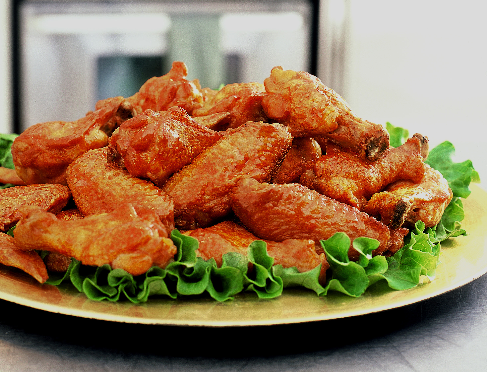 Whether you’re a football fan or not, there’s no question that Super Bowl parties are as much about the food as they are about the game. 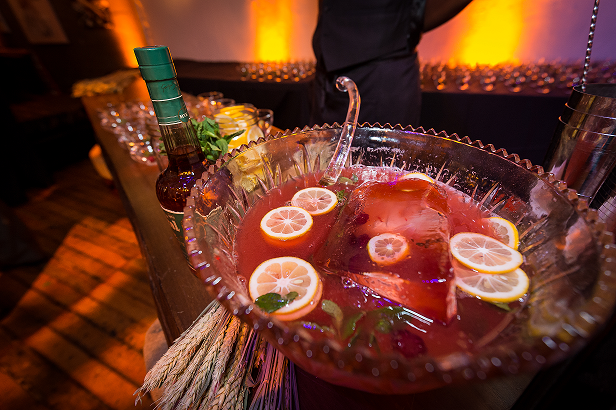 Here are some great tasting recipes you may want to try for your next party…. Sweet & Spicy Crock Pot Ribs, BBQ Mini Sausages, Slow Cooker Pulled Chicken Sliders, and Slow Cooker Beef Dip Hoagies. 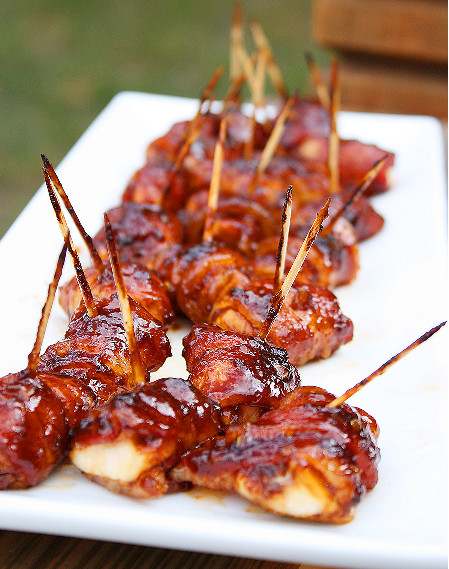 Plus you can find more recipes at Stubbsbbq.com that will make the home team cheer. Using a sharp knife, slice rack of ribs in half so you have two small racks. 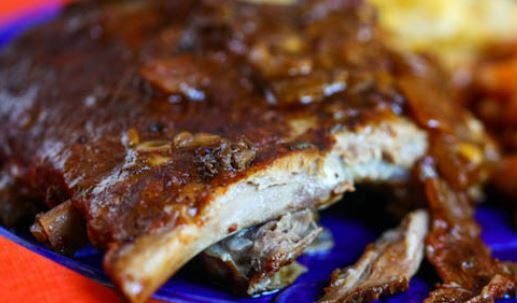 Generously sprinkle and rub the Stubb’s Pork Rub all over ribs. If you don’t use the dry rub (which I recommend because it’s delicious! ), rub your ribs down with a tsp of salt and pepper. 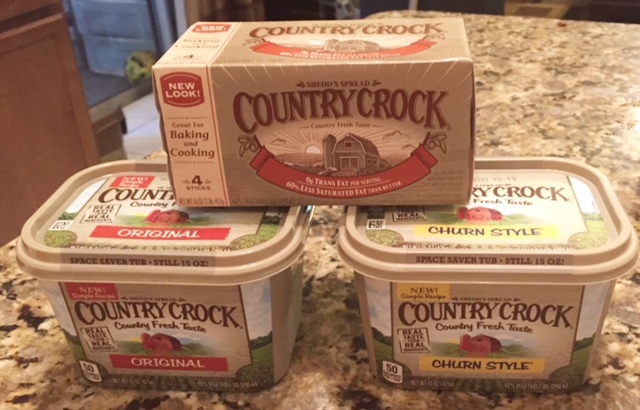 Place both racks at the bottom of your Crock Pot. Place diced onions on top of ribs in the pot, followed by minced garlic. Finally, pour barbecue sauce over everything. Place lid on Crock Pot and turn heat to low. Cook for 7 hours—meat should be definitely falling off the bone at this point! Lay half of the onion slices in the bottom of the slow cooker. Sprinkle with ½ cup of brown sugar, then top with chicken pieces. Cover with remaining onion slices then pour the Bar-B-Q sauce over the top. Finish with remaining ½ cup brown sugar. Cook on high for 5 hours. When done pull the meat off the bone and shred. 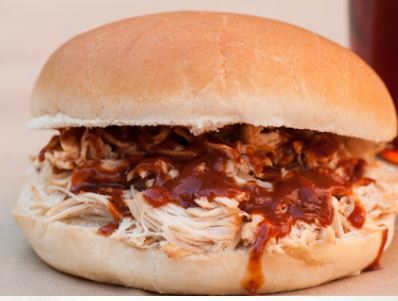 Serve with additional Bar-B-Q sauce (regular or slider buns optional). 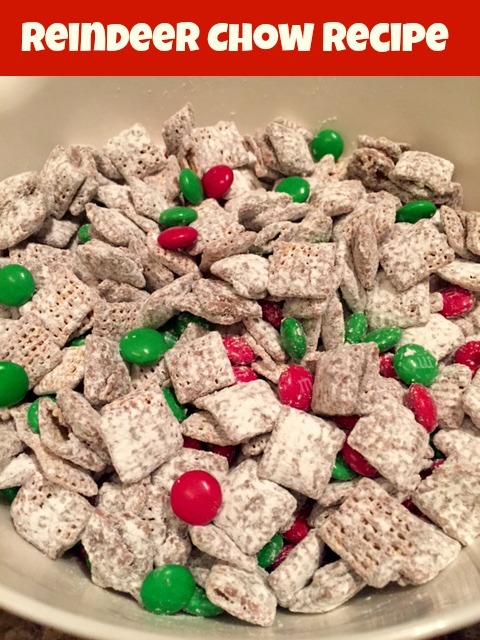 Here is a fun twist on the puppy chow recipe I posted previously on my site. Add some holiday M&Ms and call it Reindeer Chow This is a great snack for after school or to put out during holiday parties. 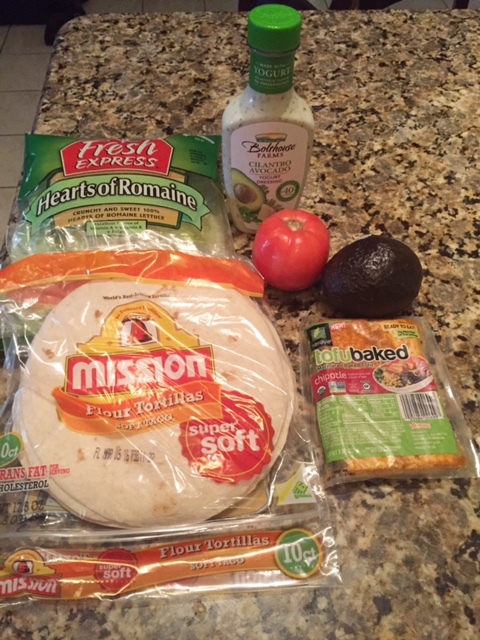 With Back to School upon us, I wanted to share simple, healthy recipes that take 40 min. or less to prepare and will get kids eating right. 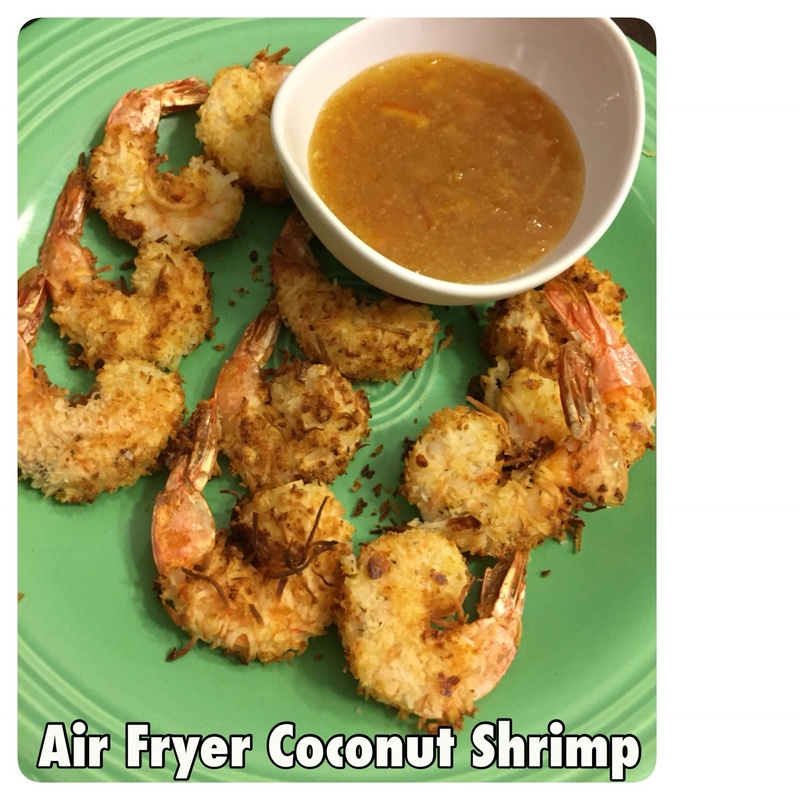 All of these recipes are either made with I Can’t Believe It’s Not Butter® or Country Crock® – buttery spreads that are made with real, simple ingredients including delicious oils, purified water and a pinch of salt. 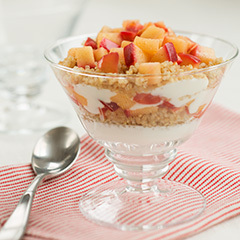 Apple Cinnamon Quinoa Parfaits – A recipe from Joy Bauer – a mother of three – you can’t go wrong with this parfait that has apples, non-fat yogurt and quinoa – to give your kids the boost they need to ace that test! Mini Spring Veggie and Avocado Frittatas – Yet another recipe from Joy Bauer – that packs a flavorful punch – these frittatas that come in small, bite-sized pieces – are perfect for pint-sized eaters. 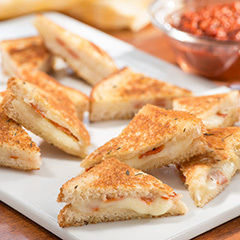 Snackin’ Mini Pizza Bites – A childhood favorite transformed into bite-sized sandwiches – delizioso! Easy Honey Mustard Potato Packets– Honey mustard makes everything a little bit better – and your little ones will love these potatoes that pack a punch of flavor. Unfried Zucchini Fries – Your kids’ eyes will light up when they hear you’re treating them to fries for their snack – little do they know they’ll be munching on a more nutritious alternative. 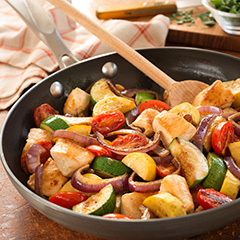 Easy Chicken Skillet One Dish Dinner – Easy is an understatement – but this hearty dish, while simple, tastes so gourmet no one will know it took you less than an hour to throw together. Fettuccine with Fall Veggies in a Tomato Cream Sauce – And one more from Joy Bauer – this pasta is so delicious your kids won’t even realize all the veggies that have snuck onto their plate. Buttery “Spaghetti”– A healthier version of your favorite pasta dish – get the nutrients that come with squash – but with that spaghetti taste you know and love. 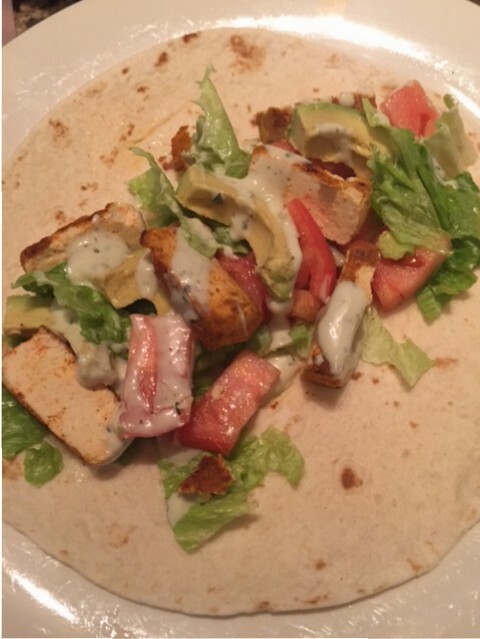 With school starting up soon and me starting work at the hospital the same day, I am looking for dinner ideas that are quick and easy. Thankfully Jennie-O carries products that will allow me to make meals that taste good and won’t take up a lot of my time. 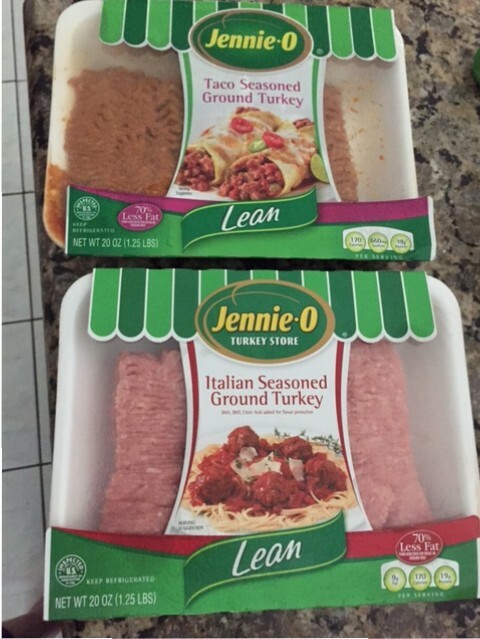 Their Lean Italian Ground Turkey and their Lean Taco Seasoned Ground Turkey both helps you save on prep time and contains 70% less fat than regular ground beef. Back to school doesn’t have to mean back-to-boring. 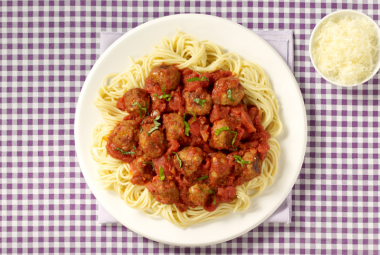 This flavor-packed Spaghetti and Meatball recipe is weeknight-ready and features JENNIE-O® Italian Ground Turkey. Also, here are a couple great recipes for those busy nights when you have little to no time. 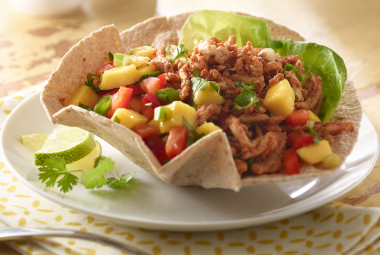 Both the Mango Turkey Taco Salad and Quick Turkey Taco Salad are ready in under 30 minutes. 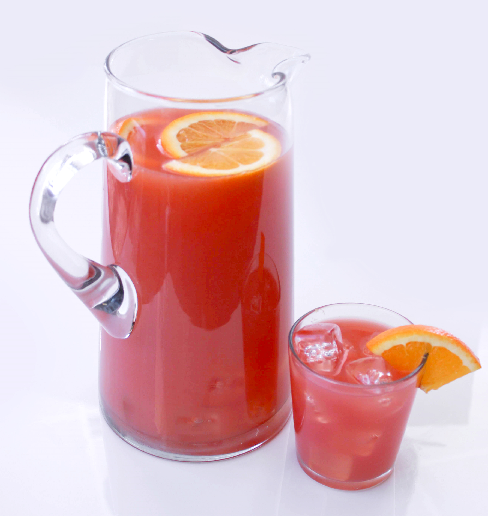 Football season is about to begin and this recipe is sure to be a hit. 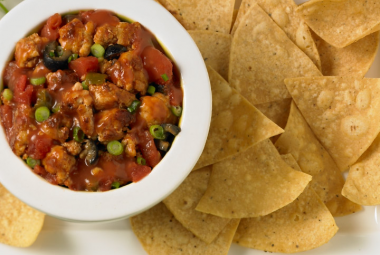 Ready in just 15 minutes thanks to JENNIE-O® Taco Seasoned Ground Turkey, this Turkey & Salsa Dip can be made during halftime.